What did happen to Tupac and Biggie? Recently, USA Network announced they’ve ordered a new pilot called Unsolved. 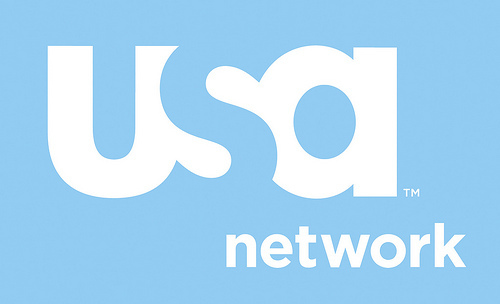 UNIVERSAL CITY, CA — November 10, 2016 — USA Network announces a pilot pick up for UNSOLVED, a scripted true crime serial that chronicles the two major police investigations into the murders of Tupac Shakur and Biggie Smalls. Emmy Winner Anthony Hemingway (“The People v. O.J. Simpson: American Crime Story”) is set to direct and will executive produce along with Mark Taylor through their Hemingway | Taylor production company. From Universal Cable Productions (UCP), the drama is based on the experiences of former LAPD Detective Greg Kading, who is consulting on the pilot script and will also serve as co-executive producer. Kading led multiple law-enforcement task forces investigating the murders and authored the book “Murder Rap: The Untold Story of Biggie Smalls & Tupac Shakur Murder Investigations.” Kyle Long (SUITS) is writing the pilot and will also executive produce. UNSOLVED is the fourth pilot to be greenlit as part of USA’s 2016/2017 slate. The network recently announced pilot pickups for THE SINNER, executive produced and starring Jessica Biel (“The Devil in the Deep Blue Sea”); DAMNATION, from executive producers Tony Tost (“Longmire”), James Mangold (“Walk the Line”), and Guymon Casady (“Game of Thrones”) and Daniel Rappaport (“Office Space”) on behalf of Entertainment 360; and THE TAP, from executive producers Andrew Lenchewski (“Royal Pains”), Rob Reiner and Alan Greisman of Reiner/Greisman (“The Bucket List”) and Charlie Ebersol of The Company (“The Profit”). All four pilots hail from Universal Cable Productions. What do you think? Are you a fan of Tupac and/or Biggie? Would you watch Unsolved? More about: Unsolved, Unsolved: canceled or renewed?, USA Network TV shows: canceled or renewed?